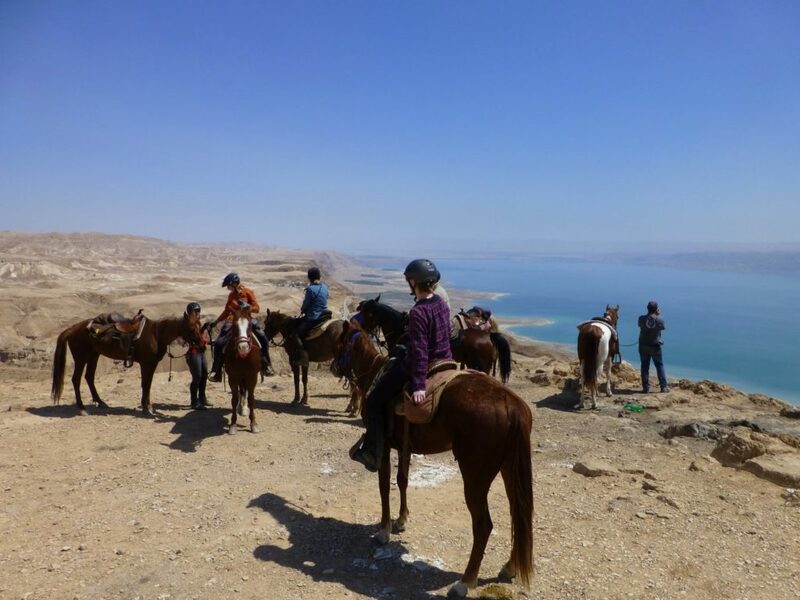 In the 2019 edition of the AdventureNEXT Near East conference Palestine will once again be presenting its rich and divers touristic offer for outdoor travelers and global adventurers. From April, 1-3 2019, HLITOA along several of its members and the Palestinian Ministry of Tourism and Antitquities will be present at the AdventureNEXT Conference taking place in Aqaba, Jordan. 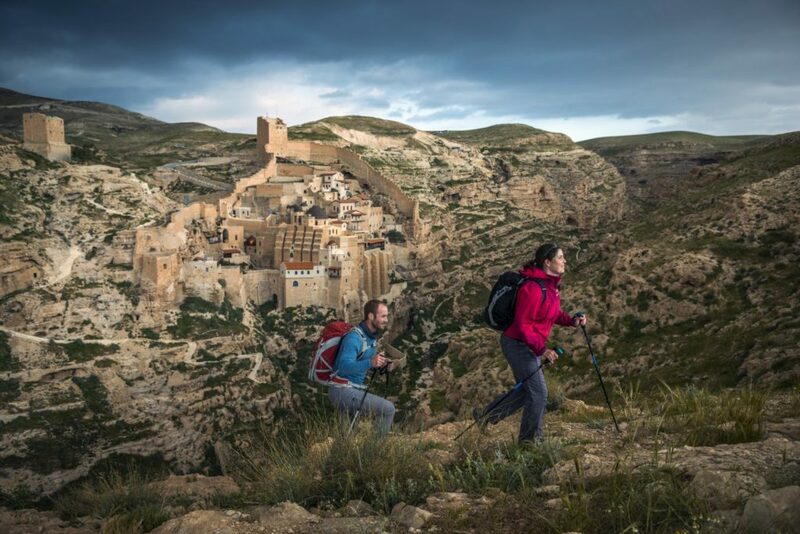 In addition to already established touristic offers such as the long-distance hiking trail Masar Ibrahim, HLITOA and its members will also present new and innovative outdoor and adventure tourism offers to the conference’s attendees. 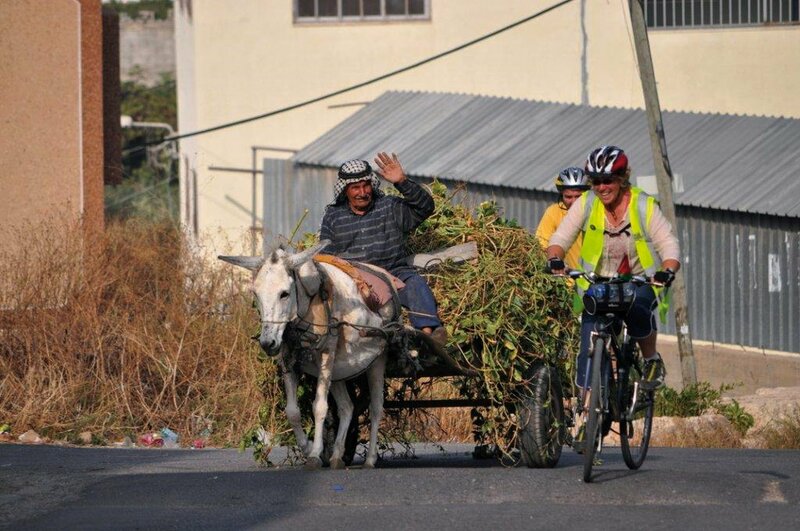 Among the many new products are long-distance biking trails from northern Palestine to Bethlehem region, desert experiences, rock-climbing sites and many more attractive new ideas. In addition, HLITOA is proud to be hosting the post-adventure famtrip to Palestine. Spezialreisekatalog: Palästina, Israel & Jordanien – Online bestellen!